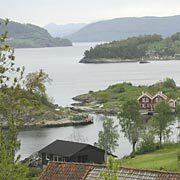 Hyttes - or cottages - are the main self-catering accommodation option in Norway. 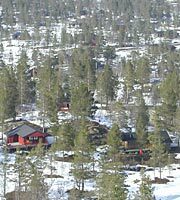 Many are privately-owned and used, but there are also thousands of cottages and apartments available to rent. We think you will like our service - you can either search or browse based on area and type, and the page on each hytte shows exactly what facilities there are. If you disagree with any of our descriptions or information given then please let us know - we believe that all our reviews are honest and fair.